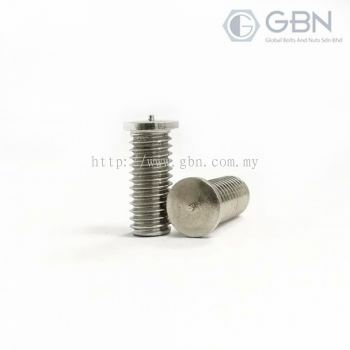 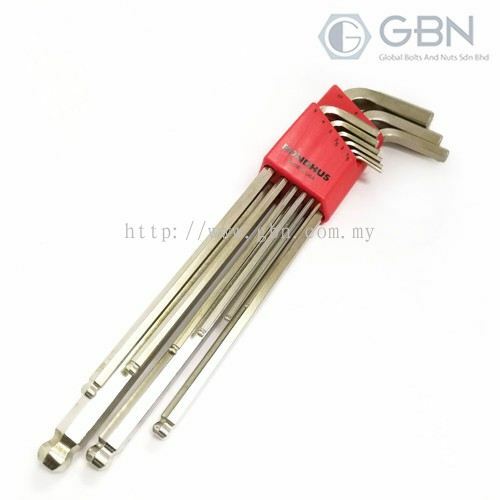 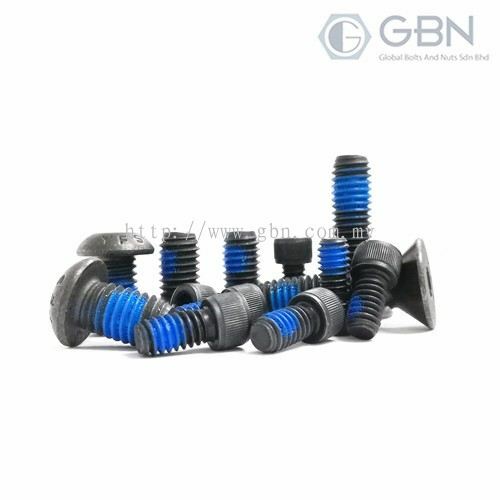 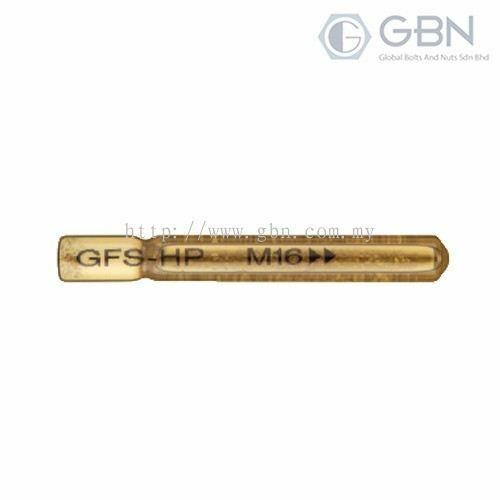 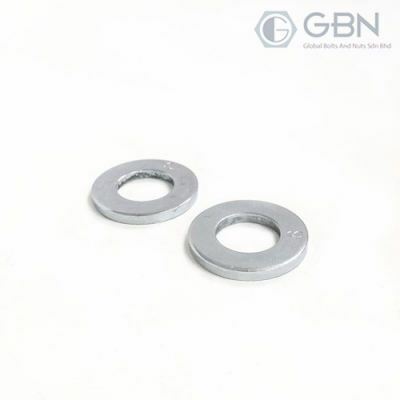 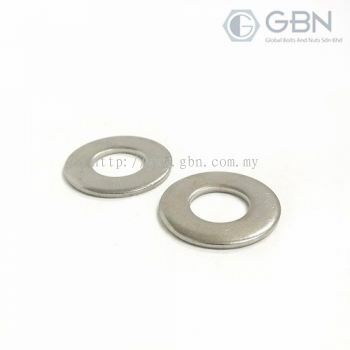 Global Bolts And Nuts Sdn Bhd - Global Bolts And Nuts Sdn Bhd is a company that specializes in bolts, nuts, screw, washers and other types of fasteners. 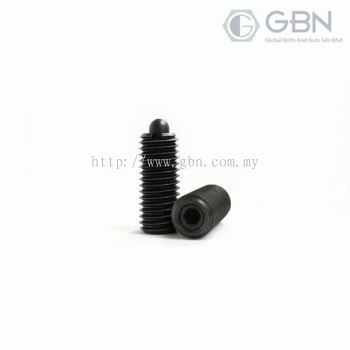 Our main office is located in Johor Jaya, Johor Bahru (JB). 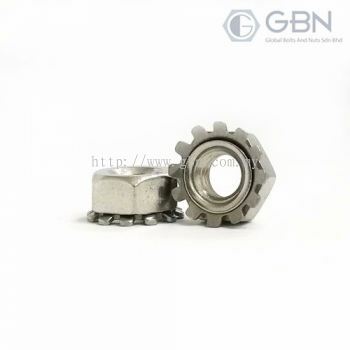 Global Bolts And Nuts Sdn Bhd is a company that specializes in bolts, nuts, screw, washers and other types of fasteners. Our main office is located in Johor Jaya, Johor Bahru (JB). 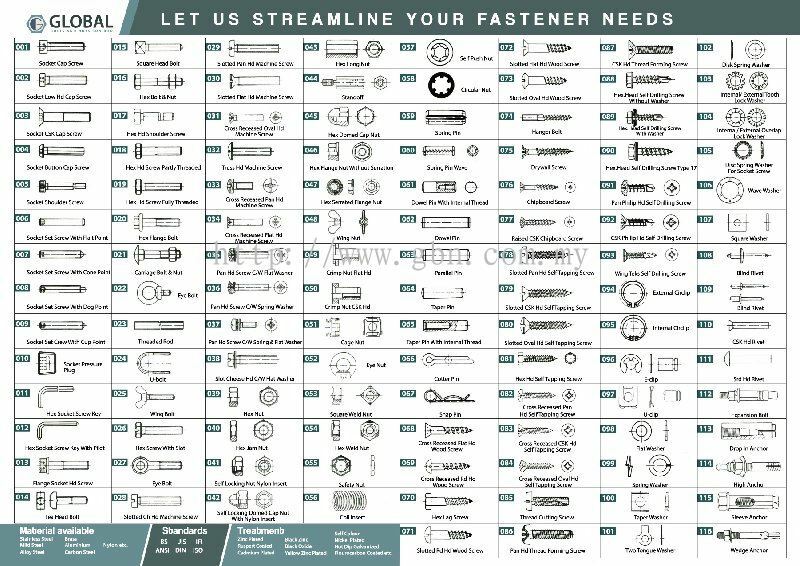 We mainly supply our products to factories such as networking-louvre service, jigs and fabrication, automation, tooling maker, food industries for conveyor and packing, furniture and renovation, marine oil and gas, etc. 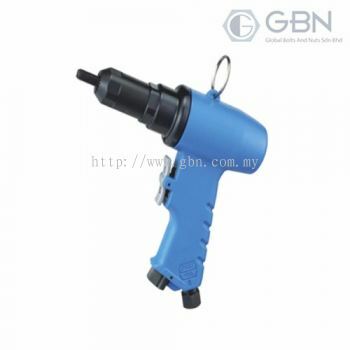 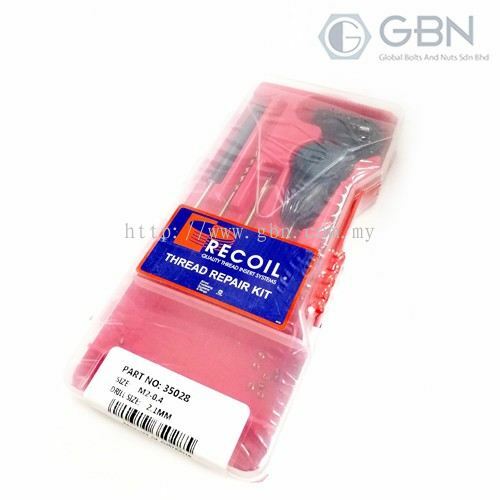 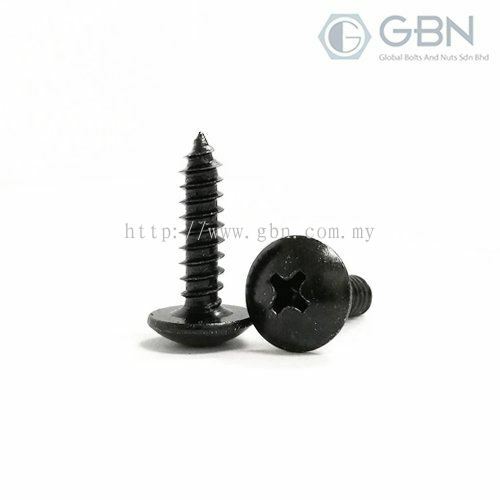 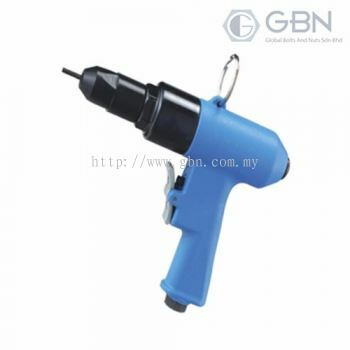 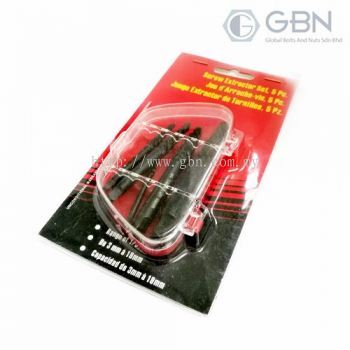 Global Bolts And Nuts Sdn Bhd was established in 2012 as a leading fasteners supplier in Johor. Our goal is to provide quality products and reliable services to fulfil local and oversea market needs such as Thailand and Vietnam. 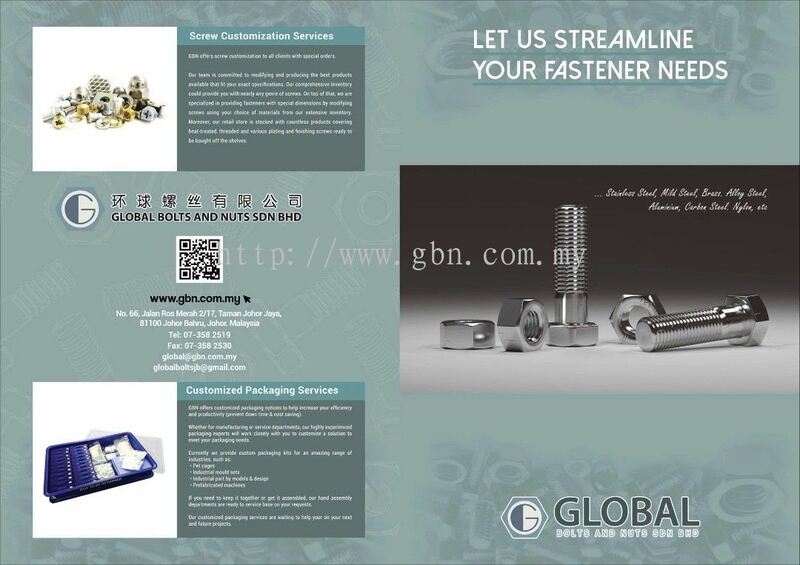 As a complete services fasteners provider, we are there to assist you at every stage. 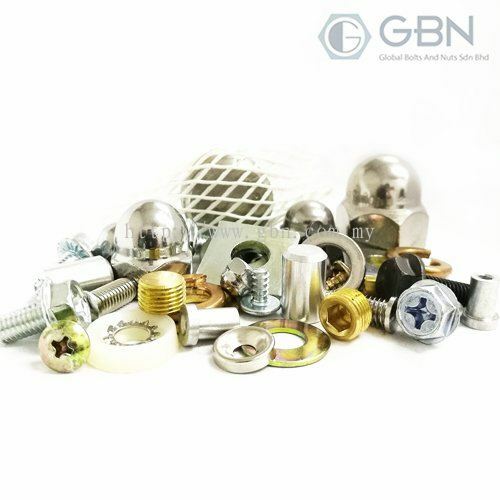 In here, we provide standardised products and customised products for their specifications and requirements. 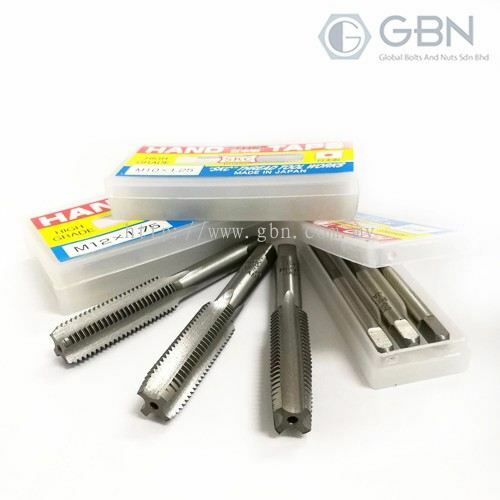 Customer also able to choose products with different materials such as stainless steel, alloy steel, carbon steel, mild steel, brass, nylon, and aluminium. Free quotation and on-site servicea are available. Contact or drop an email for us if you can't find what you want in our stock. 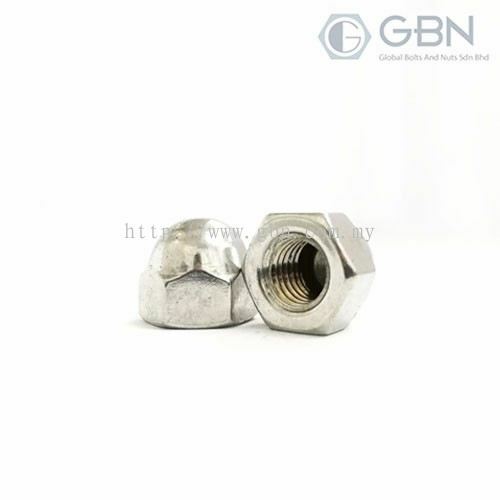 Global Bolts And Nuts Sdn Bhd added 1 Job Vacancy.